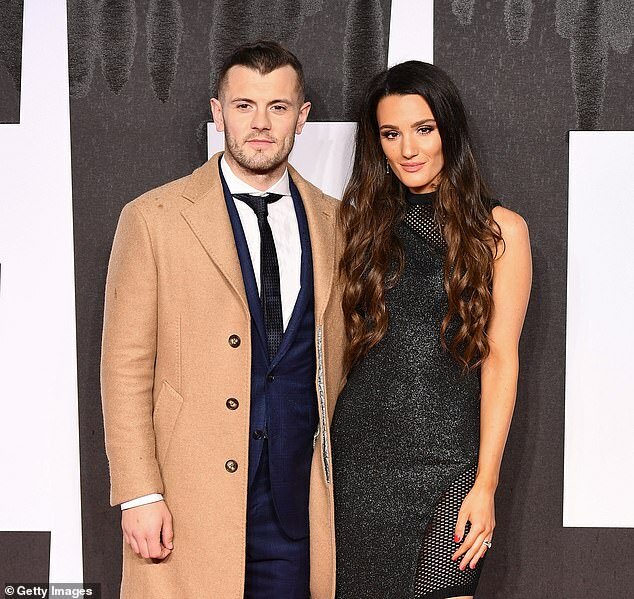 A host of Premier League stars and boxing royalty strutted their stuff on the red carpet for the movie premiere of Creed II in London on Wednesday evening. Crystal Palace duo Wilfried Zaha and Patrick van Aanholt posed for pictures for the press along with Bournemouth striker Joshua King and West Ham’s Jack Wilshere. 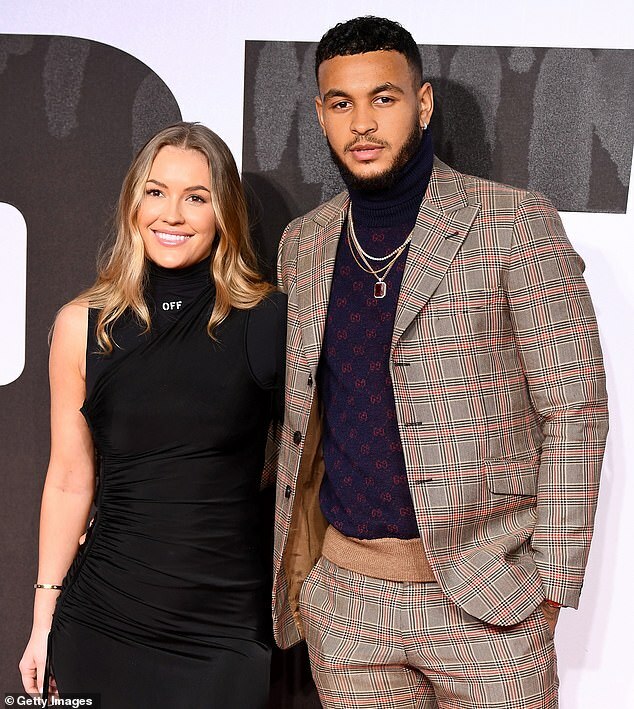 The star-studded event in London Waterloo was also graced by some of Britain’s best fighters with the likes of Chris Eubank Jnr, Amir Khan and James DeGale all in attendance for the special screening. A sequel to the 2015 film Creed and eighth instalment in the Rocky series, Creed II stars Michael B. Jordan and Sylvester Stallone and follows the life of Adonis Creed who is set to box the son of Viktor Drago, the powerful athlete who killed Adonis’ father Apollo Creed. The sports film received positive reviews from critics and will likely be a must-see for boxing and sporting fans around the world. While the box office hit may showcase a fierce rivalry, Khan and DeGale came together to embrace for a photo ahead of the film.